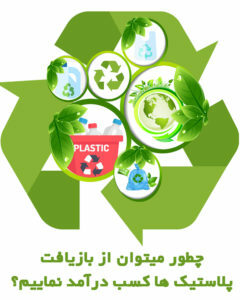 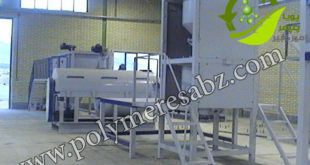 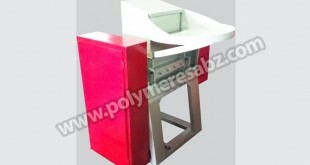 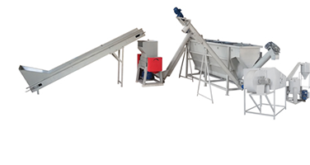 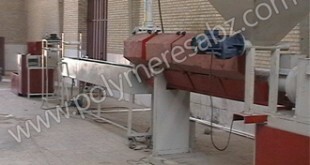 Washing line for all kind of plastics waste PP/PE: Bottle, injection parts, tube and rigid plastics. 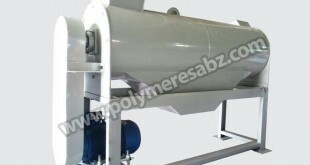 Element of Washing line: Wet Grinding, Flotation , dewater , dryer and Packing. 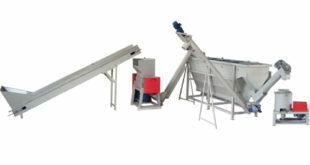 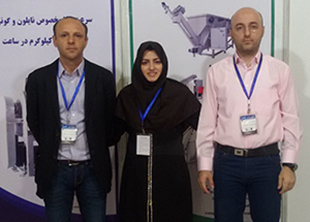 Automatic, fast and the best Quality. 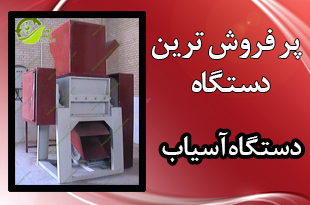 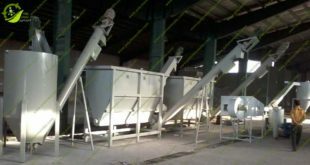 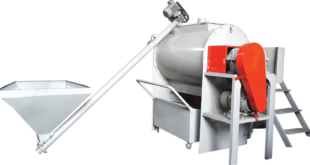 Capacity: 500-1000 kg/hr.